Home » Family Business Blog » Family Business » Family Business Coach’s Tough Love – Sick of feeling like a laborer down at your family business? Family Business Coach’s Tough Love – Sick of feeling like a laborer down at your family business? 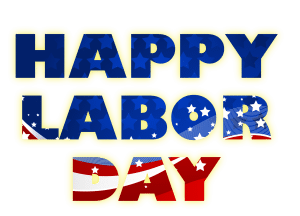 Labor Day reminds us of all of the poor SOB’s (sons/daughters of bosses) who feel overworked and under appreciated and under paid. They are like the laborers who would like a little recognition or a day off this Labor Day. Forget about it. It ain’t gonna happen! If you want to be appreciated and honored, work smarter, distinguish yourself and stop complaining. You most likely have been given a good opportunity down at your family business and you most likely might be being taken advantage of. It’s a little bit of both. As my standup comedy daughter says in her routine – Life’s rough – get a helmet! People are overworked and underpaid in corporate America every day. In most cases people are simply a number and have no hope of getting to change their situation by getting to talk to the CEO. You have a better chance than that. My experience in my own family business made me realize that rather than burn a ton of energy on any perceived inequities, I was better served honing my skills and working in any way possible to add more leverage to my side of the equation. It’s just business, it’s not personal. Educate yourself. Join industry associations and get more training. Prepare yourself as if you had to go get a job elsewhere. All of those things will help you be more valuable to your company and to yourself. I haven’t met a Dad yet who purposefully was trying to use their own family as slave labor. I have met lots of Dads and Moms who are not fully in touch with the real value of their children in the business. I’ve also met a ton of children who have an overinflated sense of their value on the marketplace. Rather than sit around and wait for your parents to have a breakthrough about YOU, you need to have a breakthrough about you. Be courageous about getting known in your industry. Make a name for yourself. Fight your way out from behind the family’s shadow. Invent a new product line or division of your company. Branch out. Take an entrepreneurial mindset about you and your career. Be a risk taker like the person who started your family business. Consider going out on your own. Declare your own Labor Day and start figuring out how you can make the most of your talent either inside or outside the family business. 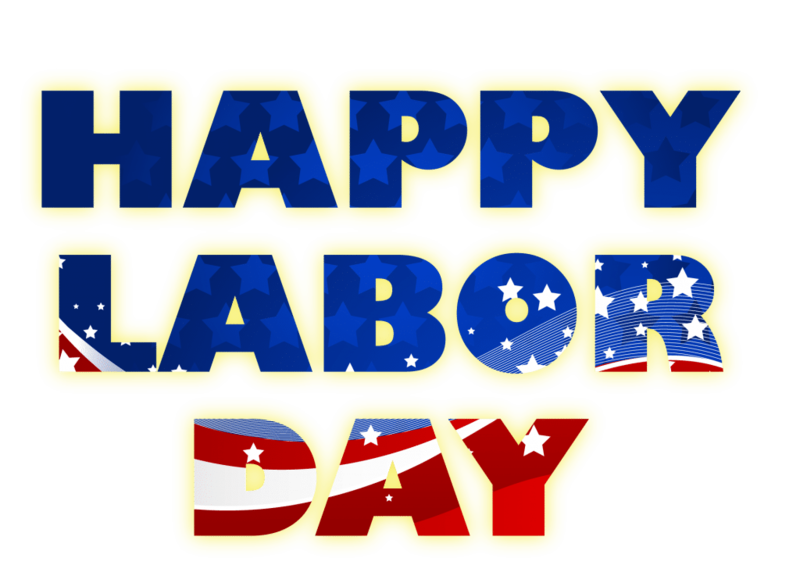 Happy Labor Day…you deserve it!